The planet Hubin has been a great place for our heroes to catch a break from their seemingly endless battle against the Empire. 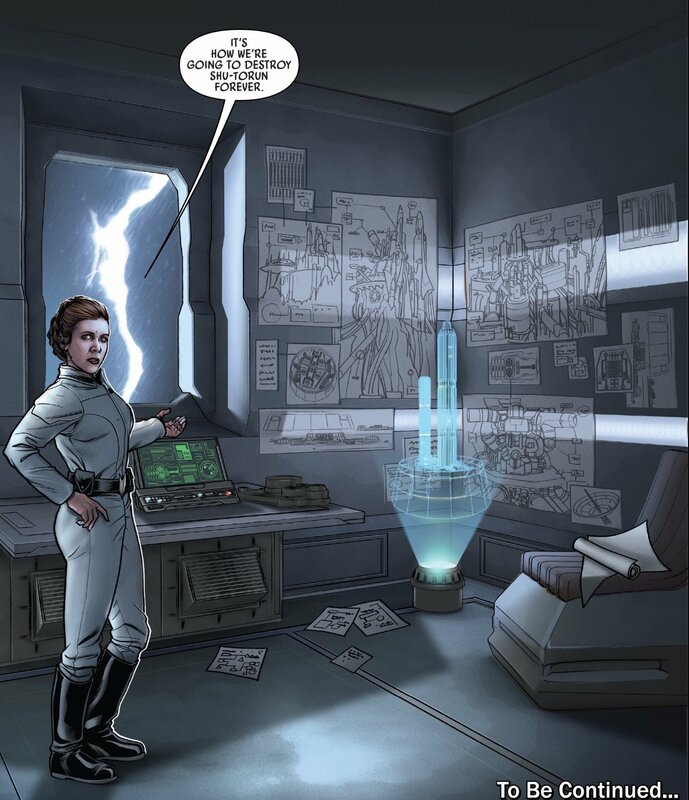 Leia, Luke, and Han have been exploring the small, isolationist village while guided by their hosts, but this issue reveals there’s actually been a lot going on behind the scenes. The wounds of Mako-Ta and Queen Trios’ betrayal were easily hidden at the beginning of this arc, but that trauma didn’t go away, and our heroes must decide what kind of reckoning they intend. SPOILERS AHEAD…. 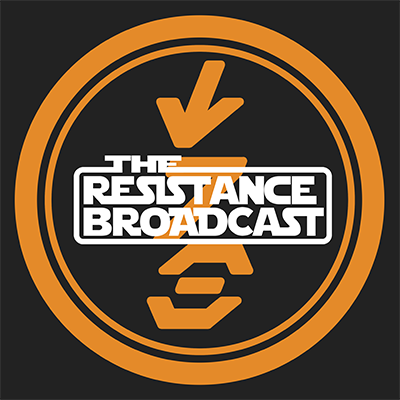 Our Rebel heroes are still stuck on Hubin, but they intend to make the best of it; or, at least their hosts intend for them to make the best of it. 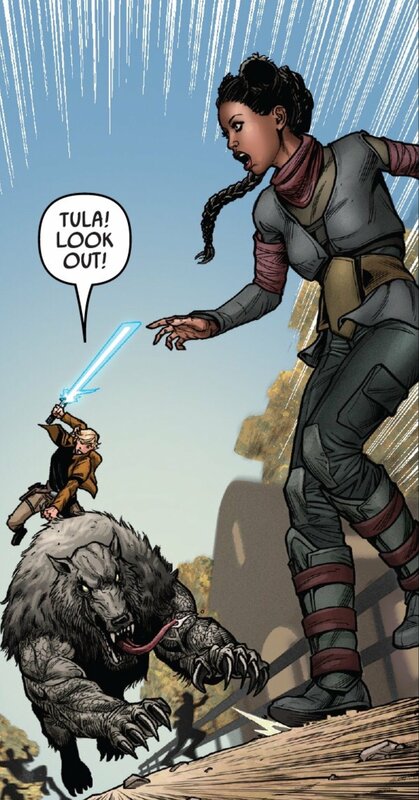 At the end of the previous issue, Thane Markona was bound and determined to lead Luke on a hunt. 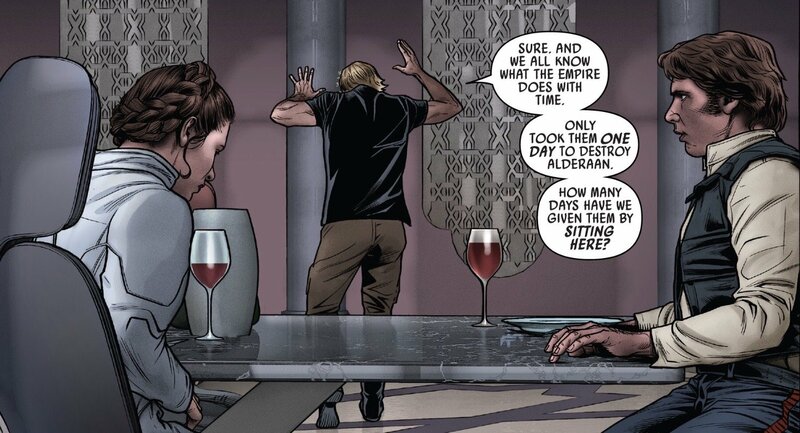 We’ll learn throughout this issue that the Markona family is very familiar with the Jedi and the Force. I have a feeling that by the end of this arc there are going to be some big revelations about the Jedi and the Force that plant the seeds for the Luke we meet in The Last Jedi. Thane leads Luke to the farm under siege by these beasts. Thane is well-versed in taking these animals on, but Luke is concerned that he’s being a bit too aggressive. He wants to make sure the animals are warned before they attack, but Thane’s having none of that. While Thane slices away at the animals, Luke notices that one of them is getting away and headed towards the village. Luke goes after it and hops on, clinging to its fur as it heads in a wounded rage toward the rest of Thane’s people. Luke comes roaring into the village, determined to take out the predator carrying him so it doesn’t go after Tula, not that she’d need any protection. After Luke kills the beast, he and his lightsaber are thrown into the grass. The lightsaber tumbles away from Luke but finds its way into capable hands, as Anakin/Luke/Rey’s lightsaber is known to do. 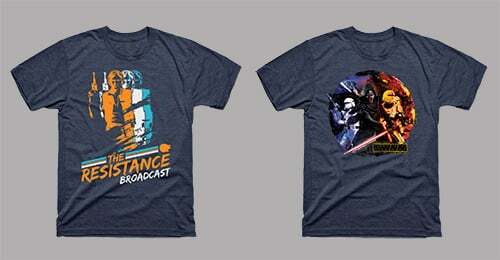 Well, well…the Markona family has its own ties to the Force. 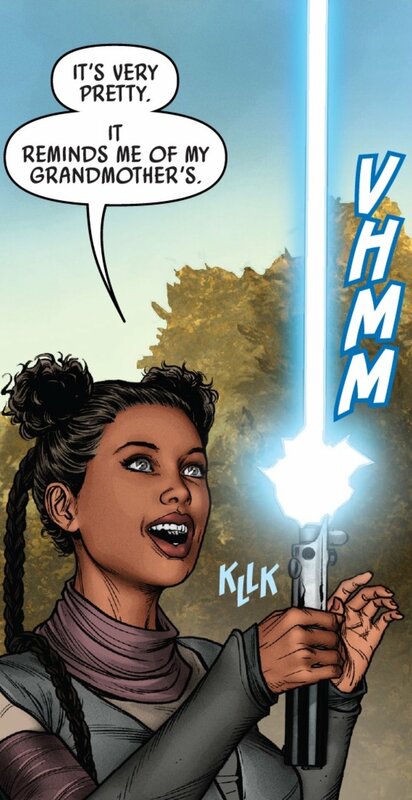 Tula mentions that the lightsaber reminds her of the one her grandmother(!) owned. Before Luke can inquire, she compliments him on how he handled the situation. Thane returns and tasks the security service to deal with the beasts run amok among the village. Thane recognizes Luke’s ability in the Force and offers to help Luke learn a few things with his lightsaber while our heroes are stuck on Hubin. Keep your eyes on this, because I have a feeling that Luke is about to have his mind opened to the possibility that Jedi aren’t all heroics and lightsaber battles. It seems like they should change the name of Hubin to Who Needs Shirts? 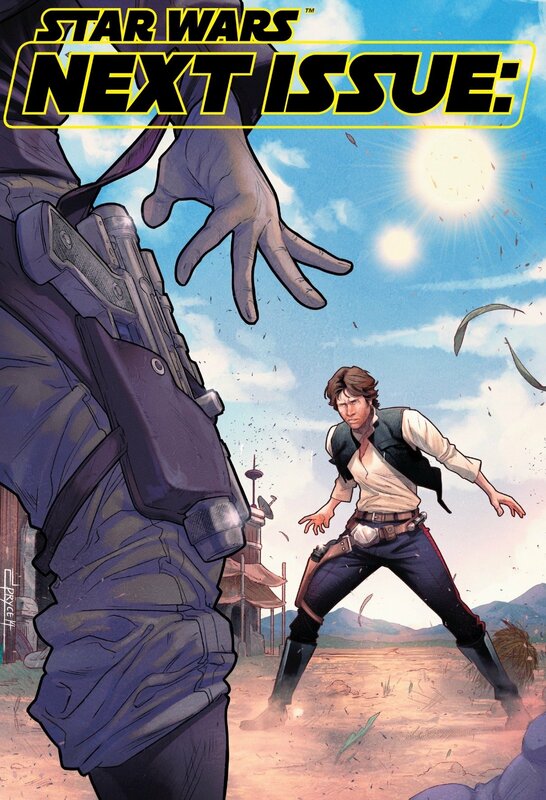 considering Han’s stripped down appearance in the previous issue, and now Luke’s. At least it’s good to see that the value of a good core workout is not lost in a galaxy far, far away. Anyways, Thane has taken it upon himself to train Luke in a little swordplay. 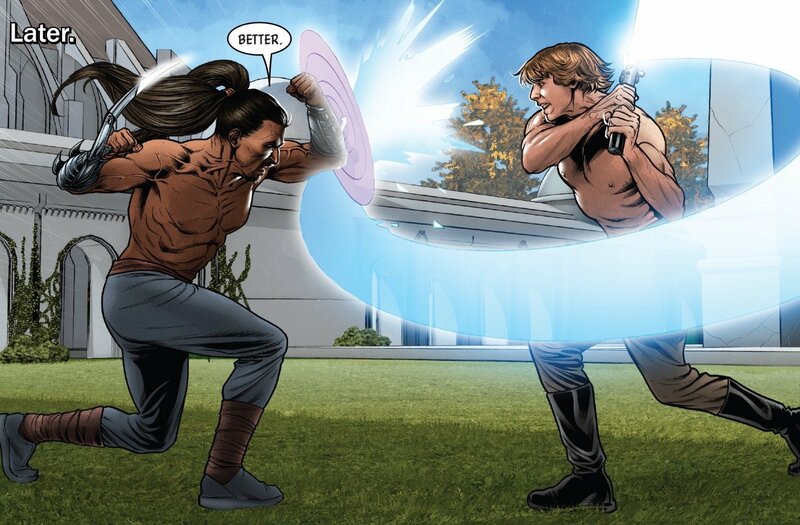 Luke expresses some skepticism about using a weapon as elegant as a lightsaber, but Thane assures him that the more civilized type of fighting has unique value unmatched. These lessons would seem to have value to Luke, but he has not forgotten about the war raging in the galaxy outside of Hubin and is only doing a great job of hiding how much he wants to get off the isolationist planet. In keeping with the “duty first” mentality Luke adopted during the ‘Ashes of Jedha’ arc, he’s been secretly constructing a transmitter to reach out to the Rebel Alliance. He’s been using components from Artoo and Threepio to fashion the crude communications device. 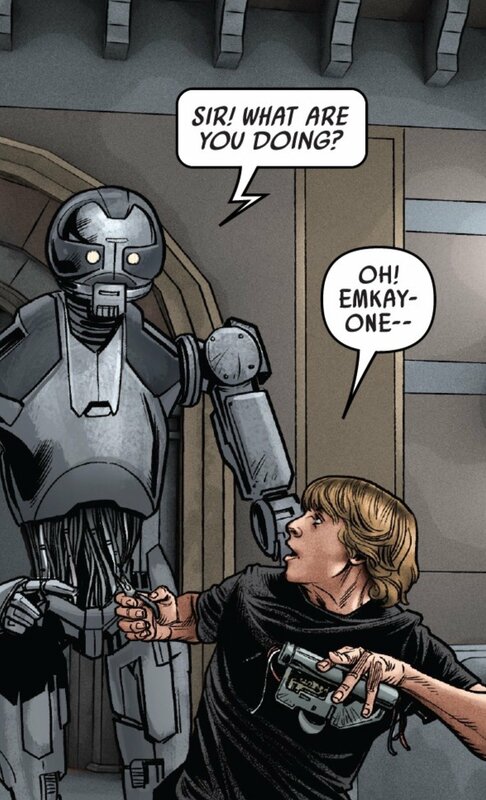 The rather peculiar droid, Emkay stumbles upon Luke. Instead of stopping Luke, Emkay offers assistance and a very skeptical Threepio is more than happy to accept it. Goldenrod seems a little more perplexed that Luke is using his components to build a droid transmitter, so he’s happy to have one of his own helping out with the construction. For all of the Solo fans (I count myself among you), we get a cool little moment where Han vaguely alludes to Qi’ra. Also, he seems to not look back on her with any sort of fondness. My guess is there are still stories to tell between Han and Qi’ra, but however their end came to be, it doesn’t look like Han ever looked back after they parted ways. Even if we don’t get more stories that expand upon that relationship, I think this seals the deal that there was ever any “going back for some old loving” moment between Han and Qi’ra, post Return of the Jedi, as has been speculated. Han and Leia are letting down their guard, one sip at a time. So…this is kind of huge. The Markona family descend from a Jedi who left the order because she fell in love with a trader. As I mentioned earlier, a lot of seeds are being planted for Luke right now, especially the notion that the Force transcends the user, whether Jedi or other. Not only that, but she taught Thane everything she knew, and now he’s teaching Luke. The implications of this revelation seem to be pointing to a big development for Luke in this period between A New Hope and The Empire Strikes Back. There is a more ominous tone to the conversation, as Tula mentions her grandfather, the roguish trader, taught Thane some things that ran contrary to Jedi teachings. Thane used those teachings to work as a mercenary until he met Tula’s mother and settled down on Hubin to provide a better life for their daughter. I’m really curious to see where this story goes and if Tula is character being set up to appear throughout Luke’s life. Not only that, but Tula implies that the younger people of Hubin are getting tired of the isolationism and they could be getting ready to leave the planet. Tula’s also gotten wise to Luke’s ambition to build a transmitter and warns him that once he broadcasts Hubin to the galaxy, there’s no going back, no matter what his intentions. I don’t see a bright future for the isolationist planet remaining in isolation. I will say this: This is definitely the most “Anakin” we see Luke get. Luke throws a borderline tantrum when Leia and Han tell him to chill out about getting off Hubin. Luke raises a very valid point that Empire is only growing stronger after the blow it dealt the Rebel Alliance at Mako-Ta. He doesn’t want to sit around, despite the lessons he could learn from Thane and the relationship that is developing between him and Tula. Luke is ready to fight the Empire and is frustrated that Han and Leia seem to be content sitting around for happy hour. 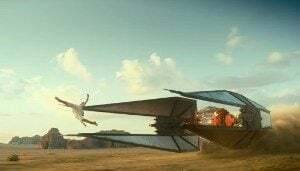 Luke storms out of the conversation, passing by Tula, and ultimately going to Artoo and telling the droid to initiate the transmitter. Luke has gone rogue, despite warnings from Leia and Han to be patient. 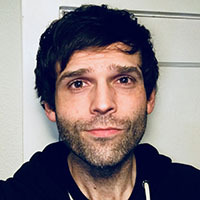 It’s a very selfish move that’s made under the guise of selflessness, especially since Tula warned him that sending a signal could forever impact Hubin. 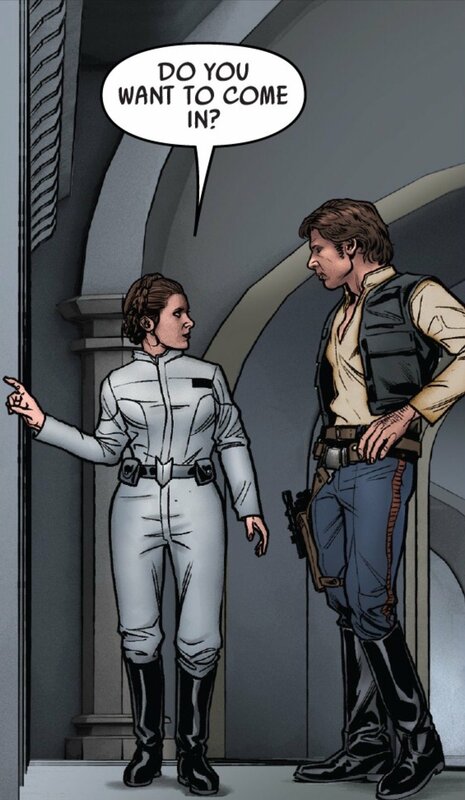 Well, Han finally thinks he’s getting that invitation by Leia. 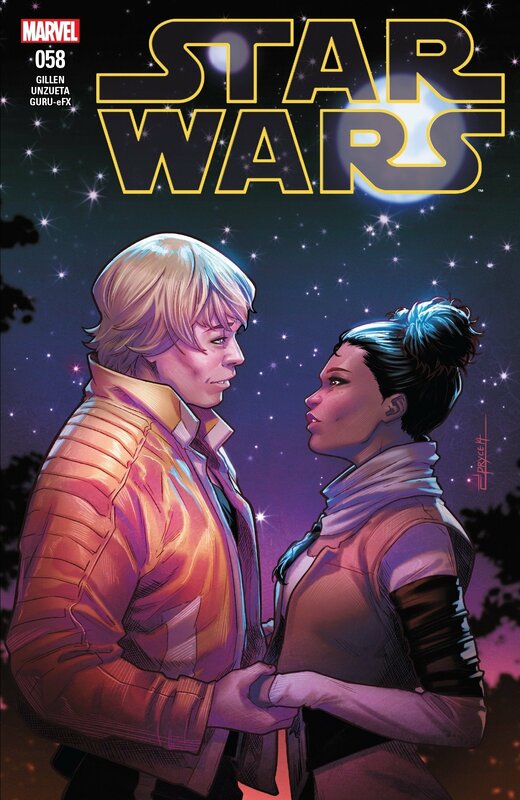 I must say, Kieron Gillen seems determined to get into the “after dark” Star Wars between the shirtless Han and now Han thinking he’s about to get intimate with Leia. I’m not used to these characters feeling so frisky. Maybe it’s all the Hubin booze they’ve been downing, coupled by the sunshine and fresh air. Whatever it is, spring fever has arrived for our heroes. 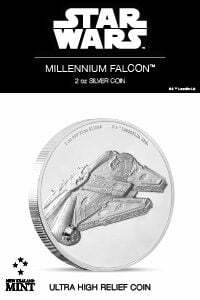 Leia, though, has other reasons for inviting Han inside her quarters. I guess the reason we haven’t seen Leia much in this arc is that she’s been busy plotting her revenge against Queen Trios. I’m glad that Gillen didn’t just sweep the devastation of the previous arc under the rug. Leia and Luke are both still very affected by the Empire’s victory. Sure, they’ve been catching their breath, but they’ve also been plotting their next move. While Luke is ready to do whatever it takes to rejoin the Rebele Alliance, Leia makes sure that when they do, she has a plan of action against one of the Empire’s most powerful allies. Quite frankly, I’m relieved, because these last two issues were starting to feel very odd to me. A solid issue that pulls back the curtains a bit on the Markona family and what their role might shape up to be. Personally, I want to know a lot more about Grandma Jedi and Thane’s role as a mercenary. Thane’s been less than forthcoming about both, so I have a feeling there is a tragic tale awaiting us, not to mention Tula’s mother is deceased and that’s gotta have something to do with it. Perhaps this is an arc where Luke’s sense of wonder about the Force will be rekindled and there will be more of a balance in finding his role in the Rebel Alliance while still trying to learn the ways of the Force. Kieron Gillen continues to push the plot along nicely, and the art by Angel Unzueta and Guru-eFX has some great moments. We are in the middle of the arc, so anything’s possible, and that always seems to be the most fun when it comes to Star Wars.